According to the recent study done by Tamara L. Goldsby, of University of California, San Diego it has been found that Tibetan Singing Bowl Meditation help in reducing feelings of tension, anxiety, and depression. 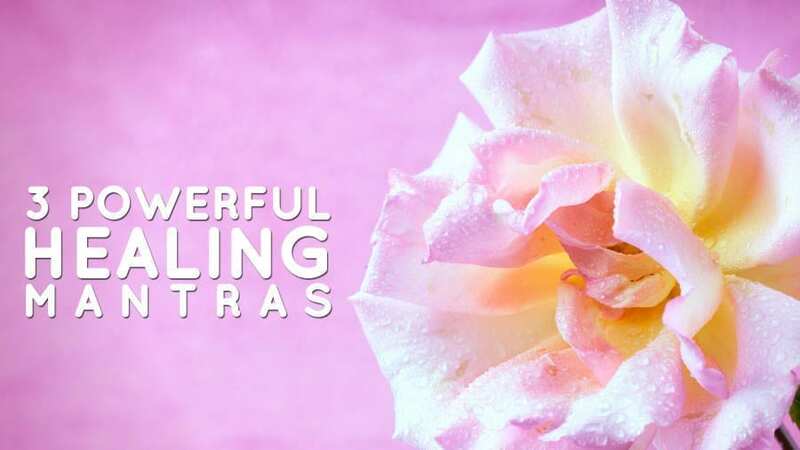 This method of meditation of including sounds of Tibetan Singing Bowls was found especially helpful in reducing stress levels and tension in people who have never practised any form of meditation before. 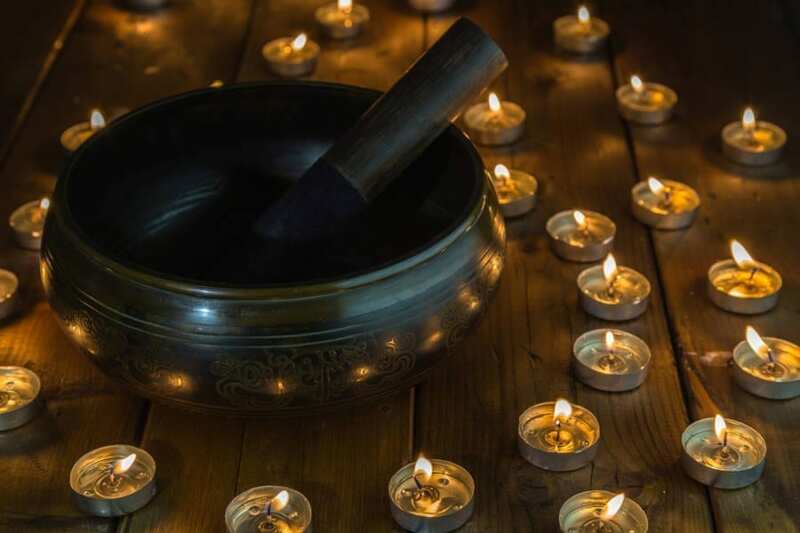 Tibetan singing bowl sounds which are low in frequency are really helpful for inducing deep relaxation response in the body and effect the mood positively. When singing bowl is struck it stimulates the areas of brain, which are sometimes difficult to access by meditation, especially when you are very new to meditation. People have experienced reduction in physical pain and reduced tension in muscles meditating along with a singing bowl. Also, singing bowl meditation brings down the blood pressure as well as reduction in heart rate.. thus calming the body.